Unite today protested that giant housing association Family Mosaic is holding the threat of homelessness over the heads of its own staff who work as support tenants and reside in Family Mosaic accommodation. As part of its response to cuts in funding from Hackney Council the association has told staff they may lose their homes by April. 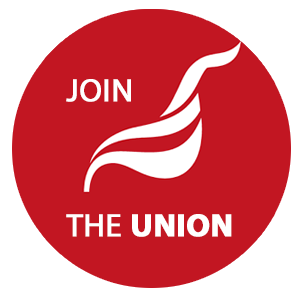 Unite members are clear that cutting these posts will have a serious and detrimental effect on the lives of vulnerable people who will lose the regular, face-to-face contact with support tenants who are employed to assist them. Removing support tenants would increase the pressure on mental health and generic health services, increase the workload for already overloaded social work teams, and would lead to increased isolation and problems such as debts and benefit problems. 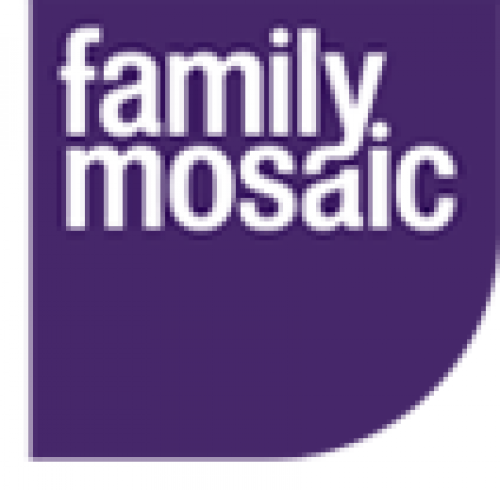 Unite is calling on Family Mosaic to take stock and rethink their plans, retaining these vital roles in recognition of the valuable service they provide to the local community. Write letters of protest to the Chair of the Board, Ian Peters (ian.peters@familymosaic.co.uk) and Chief Executive Brendan Sarsfield (brendan.sarsfield@familymosaic.co.uk). Please copy these to info@housingworkers.org.uk.